This guy crawls through bat dung for fun. He also runs incredibly long distances and then cycles or kayaks more. If you’ve not guessed already, our Face of Kidney Attack is multisport and adventure racer Sir Steve Gurney (He’s not really “Sir” but anyone who does what he does deserves some sort of honorific and all other honorifics he’s been called are not printable). For those of you who are not New Zealanders or who were asleep the last couple of decades, Steve made his name in the incredible Coast-to-Coast race which involves cycling, kayaking and mountain running from the West to East coast of the South Island of New Zealand through the Southern Alps. Arduous does not begin to describe this race – that Steve does it in under 12 hours and has won the race 9 times are mere numbers which can not possibly describe the punishment he put his body through and the mental toughness he developed. 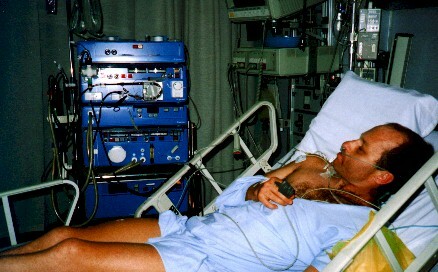 However, in 1990 a Kidney Attack almost halted the adventure and very nearly killed Steve. In the 90s Raid Gauloises were the toughest races of them all. Now known as Adventure races they involve hiking, mountain biking, canoeing, and scrabbling across the toughest terrain for days on end. The first race in 1989 had been the NZ Grand Traverse. The lure of such a race in Borneo with Christchurch adventure race guru John Howard was too much for Steve in 1994 – a prize of $55,000 was a pretty good incentive as well. John and Steve arrived in Borneo where John had arranged for three Malaysian athletes to join them (all adventure race novices). The race was expected to take 10 days. The race was famous for four things, first John organised the team to take minimal equipment and supplies – previously heavily laden backpacks had been the order of the days, second John and Steve became the first athletes to win two such races, third they did the race in 5 days not the expected 10, and fourth, is what happened to Steve. Early in the race Steve suffered heat stroke having mountain biked up a steep hill (just to show he could, the others walked their bikes!). He vomited and was quite sick. Water was in short supply (remember they took minimum supplies) and it was very humid “jungle” weather. This was the first “hit” his kidneys took – dehydration is not good. One of the primary roles of the kidney is to regulate body water so as to keep the right balance between water and salts. This process was obviously under stress as Steve lost water through vomiting and sweat and may not have replaced enough. 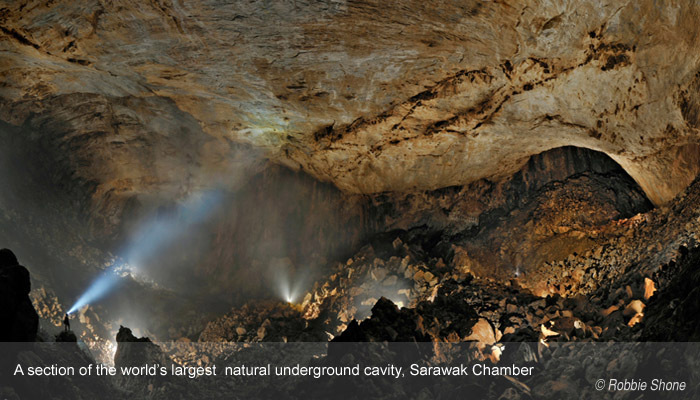 Later in the race the racers had to crawl through the Mulu caves. This was an 8 hour trek that involved getting down on hands and knees and squeezing through gaps in the rock. 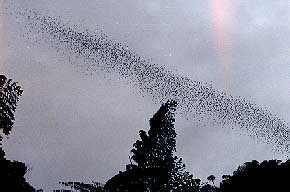 The caves were home to bats and the floor was covered in bat dung. By the time they finished the trek Steve, wearing shorts at the time, was covered in scratches. It is likely that here he picked up the bacteria that causes leptospirosis from the bat dung. “Hit” number two. This is an infectious bacterial disease which grows great in neutral or acidic pH as found in renal tissue. The body’s response is inflammation, hypotension (low blood pressure), decrease blood flow to the kidneys (low oxygen to the tissue, therefore death to cells), and decrease in renal filtration. There can also be direct invasion of renal cells causing necrosis. The severity of disease determines severity of the kidney attack. 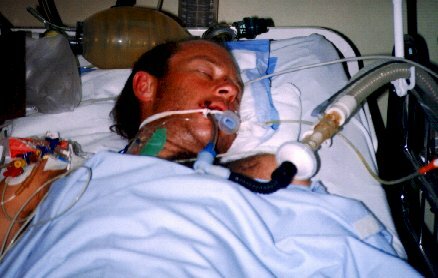 In the next instalment of the Face of Kidney Attack I will look at life after Kidney Attack.